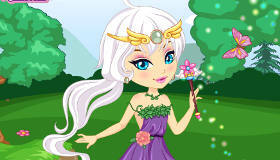 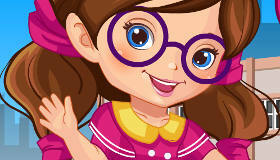 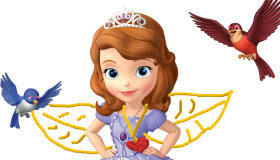 Dress up Barbie as a magical fairy in this girls’ game! 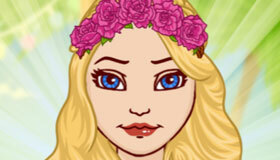 How to play the game "Fairy Barbie Dress Up Game"? 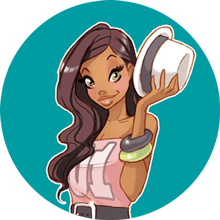 Like all of our dress up games, you’ll find loads of items in this online Barbie game: dresses, skirts, tops, shoes, accessories, hairstyles... don’t some fairy wings and a magical wand! 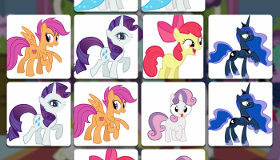 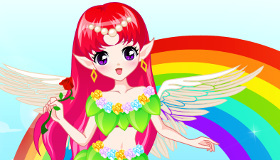 Have fun with this fairy dress up game, and keep browsing the Celebrity section for more girls’ games with your favorite stars. 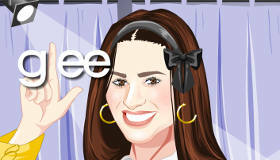 You're clearly loving Fairy Barbie Dress Up - you should check out my pick of the best celebrity games!